Block has rebranded the Black Swan Prize for Portraiture as The Lester Prize for Portraiture – one of Australia’s richest Portraiture Prizes, and a major event on the national arts calendar. 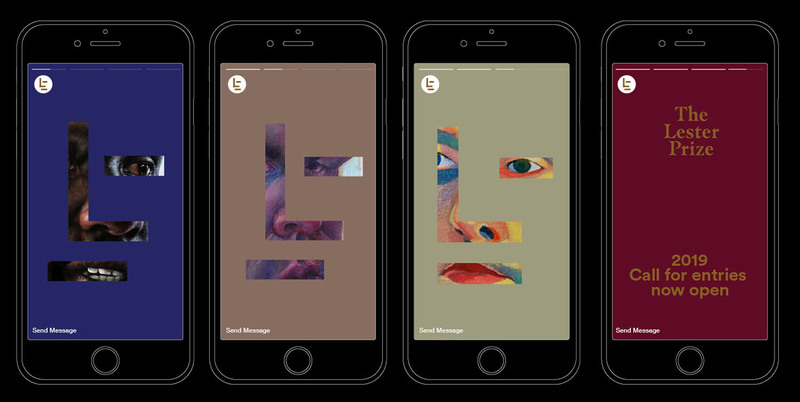 On Thursday, 4th April, Black Swan Prize for Portraiture unveiled a new face and name, relaunching as The Lester Prize with a striking rebrand designed by Block. The Black Swan Prize for Portraiture is a beloved Perth institution. Since launching in 2007, it has transformed from a passionate startup to being a national force in portraiture with an annual exhibition held at the Art Gallery of WA. Twelve years on, it was time for the brand to evolve so it could continue to take its rightful place on a national stage as The Lester Prize for Portraiture – named after its founding patron Richard Lester, a WA property developer and longstanding arts and community benefactor. The rebrand began with a highly consultative process working with the Board to achieve alignment on the vision for the brand. 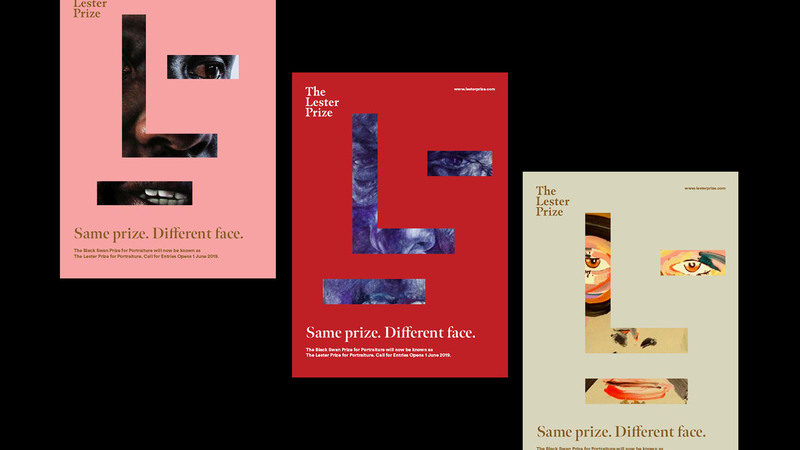 Entries to The Lester Prize 2019 open on April 20. 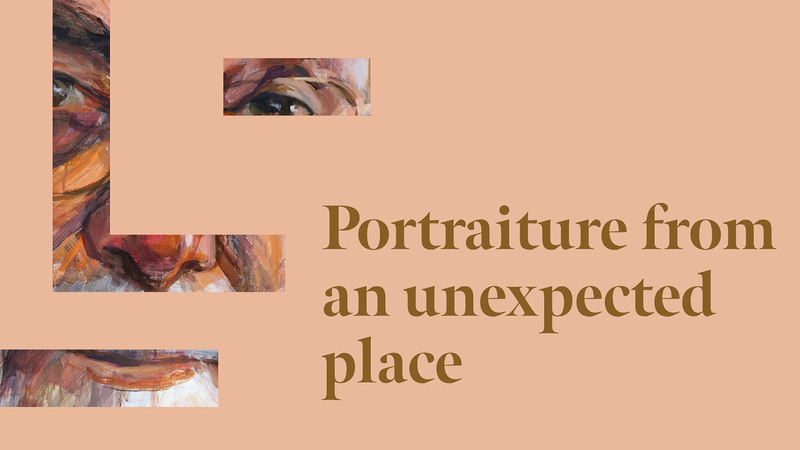 Block is supporting The Lester Prize for Portraiture as an in-kind sponsor. 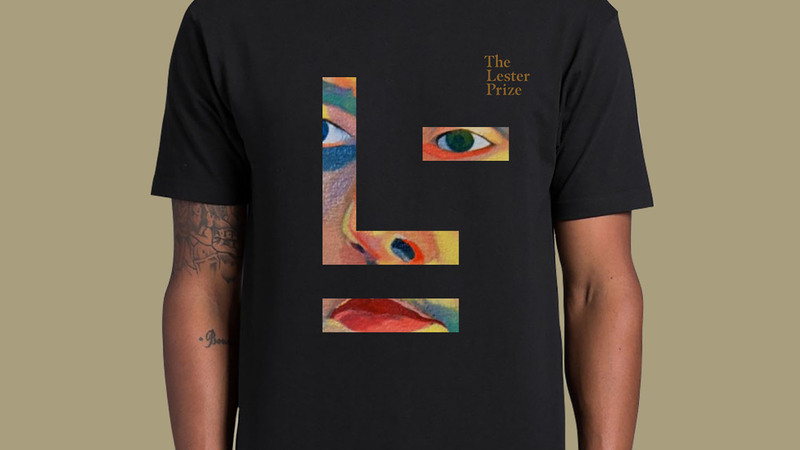 “The Lester Prize is an institution that looks out while welcoming the world in – one that builds reputations, not just venerates those who already have one. It is a driving force within a vibrant creative scene in WA, and Block is proud to support this year’s launch event,” said Braddock. Each year, the winner of The Lester Prize receives $50,000, making it an important showcase of some of Australia’s most talented artists. Held in the heart of Perth, it is organised by ARTrinsic Inc, a not for profit organisation set up in 2007 to promote and support visual arts in Western Australia.